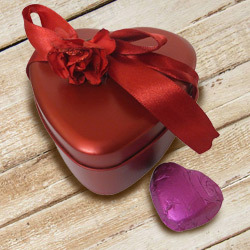 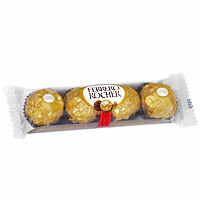 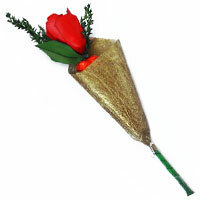 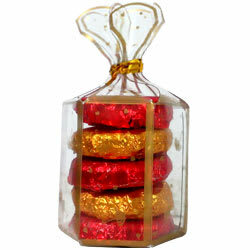 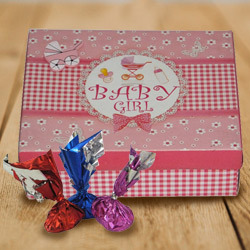 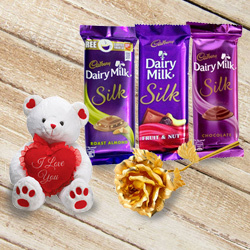 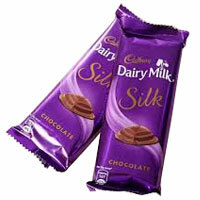 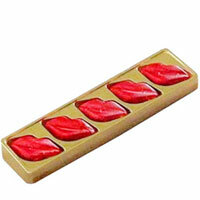 Present this Yummy Chocolates Assortment Hamper to your beloved as a prime souvenir of your honeyed emotions. 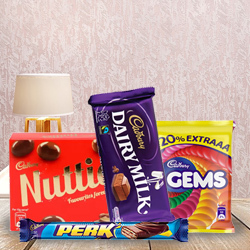 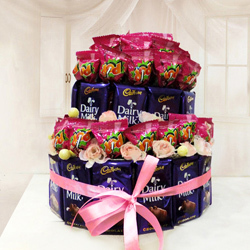 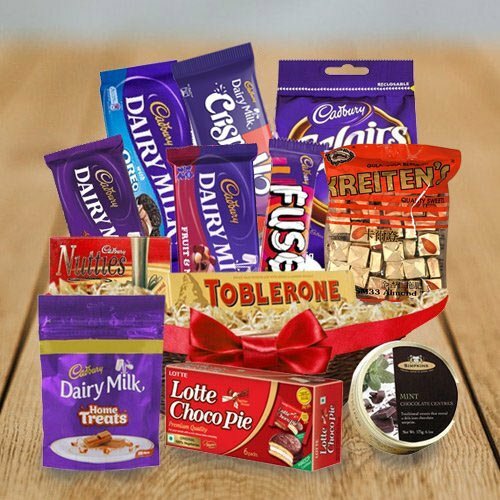 This palatable Assortment is jam-packed with 1 Cadbury Fuse Milk Chocolate Bar (25 gm), 1 Cadbury Dairy Milk Marvellous Creations Chocolate Bar (35 gm), 1 Cadbury Dairy Milk Fruit N Nut Chocolate Bar, 1 Cadbury Dairy Milk Bar, 1 Cadbury Dairy Milk Oreo Bar (60 gm), 1 Toblerone, 1 Cadbury Eclairs Classic Chocolates, 1 Box of Nutties, Simpkins Travel Sweets Mint Chocolate Centres Tin, 1 Box Lotte Choco Pie, 1 Pack Cadbury Dairy Milk Home Treats and 1 Pack White Rabbit Creamy Candy, all packed elegantly in a Basket. 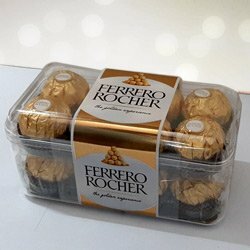 Note: The Basket design may differ as per availability.